Ghosts are speaking. Can Lana help them find justice? All her friends said, "You need a vacation. Take a cruise. Relax. Enjoy the sea air. It will do you good." Yeah, right! No such luck for Lana. She ends up on a cruise with ten ghosts demanding her attention. Simple. She'll talk to them, answer their questions, promise to contact loved ones, and they'll leave her alone. They need her to catch their murderer. That's all. How hard could that be? The killer has gotten away with it every year for the last ten. 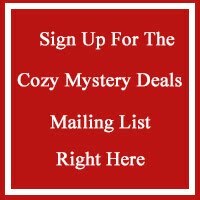 "A ghostly and murderous cruise with a delicious whodunit." 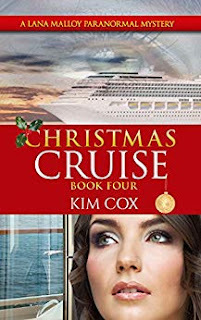 If you love your paranormal mystery packed with emotion and adventure, get Christmas Cruise today.